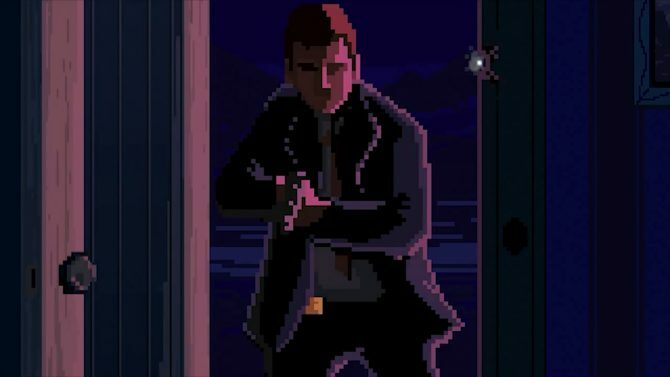 Dark humor and a grim nostalgic 1980s overtone are the order of the day as Pixel Crow's Beat Cop lands on Android devices. 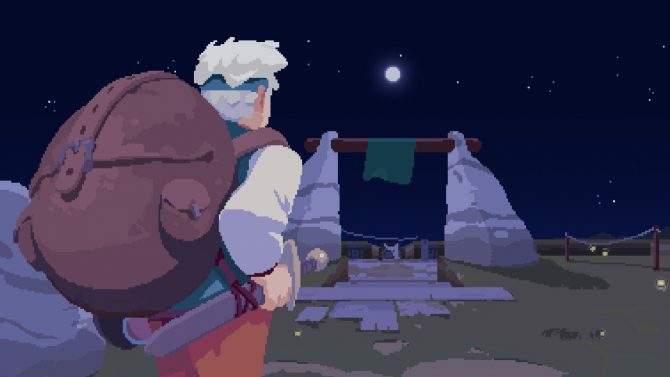 11 bit studios' indie action-RPG Moonlighter is officially heading to the Nintendo Switch this fall, allowing players to fight monsters on the go. 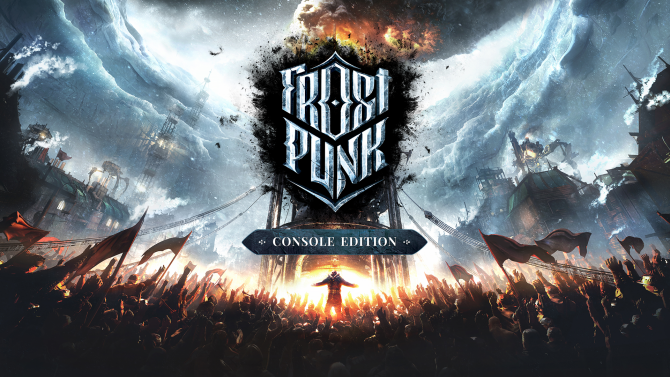 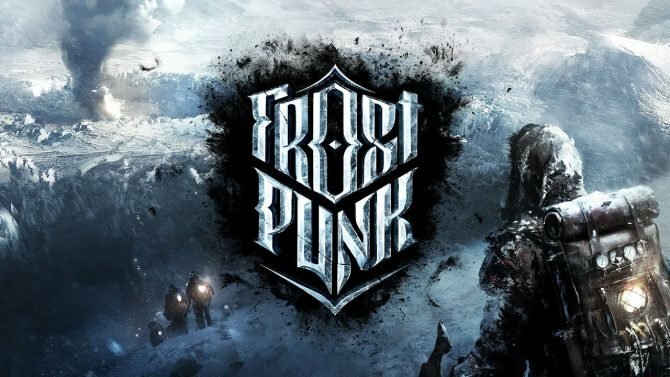 11bit Studios has added an extremely difficult Survivor mode to Frostpunk on PC today via the 1.1.0 update. 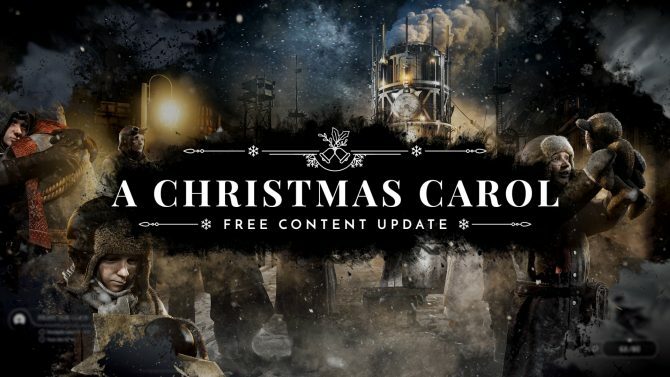 11 bit studios has detailed its post-launch plans for Frostpunk, with the game to start receiving free DLC and updates this month. 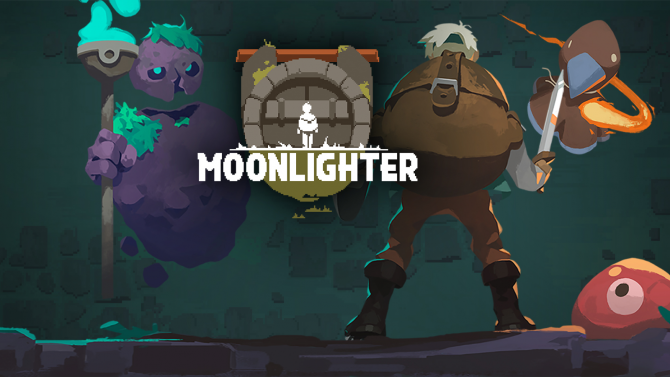 Moonlighter is an intense dungeon crawling game with mechanics that are built around also running your own merchant store. 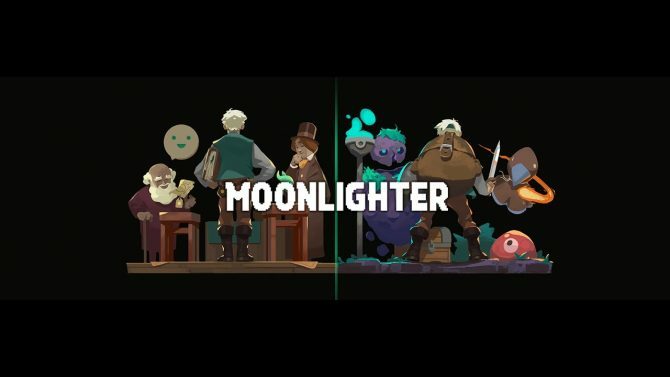 Shop-management/dungeon crawler Moonlighter gets a feature video highlighting some of the mechanics of the upcoming game. 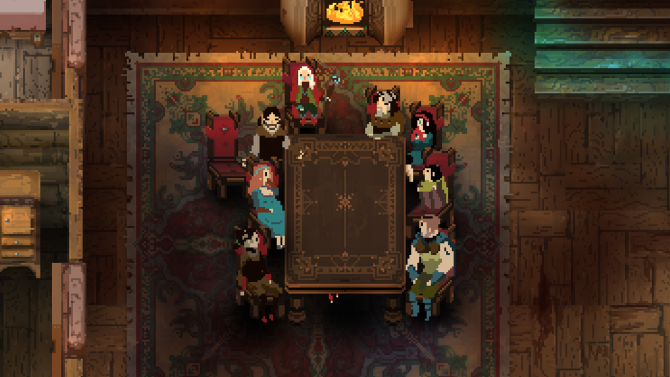 Children of Morta is a dungeon crawler that revolves around a family of warriors that must take back a corrupted mountain. 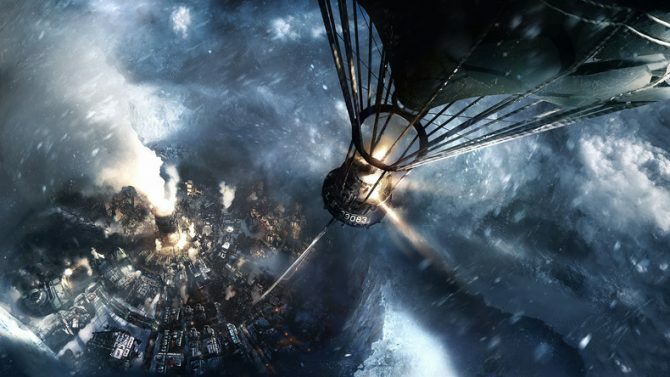 The brutal city management sim Frostpunk has started off with remarkable sales numbers in only its first three days of sale on PC. 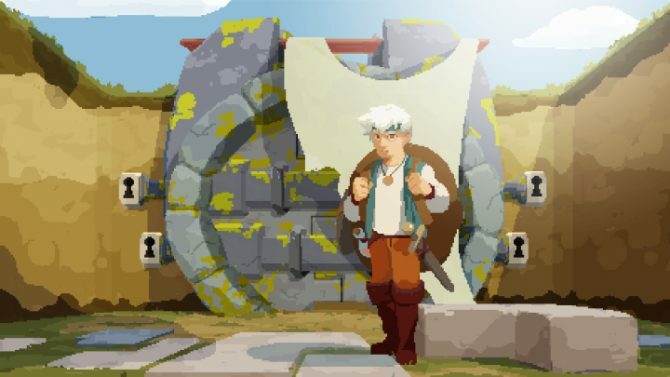 Moonlighter is an action-adventure game from Digital Sun that puts you in the role of a shopkeeper who hopes to one day become an adventurer. 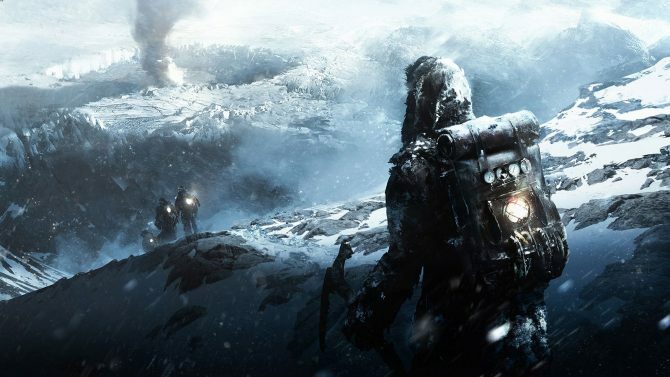 Today 11 bit studios announced the release date of its upcoming "society survival" game Frostpunk. 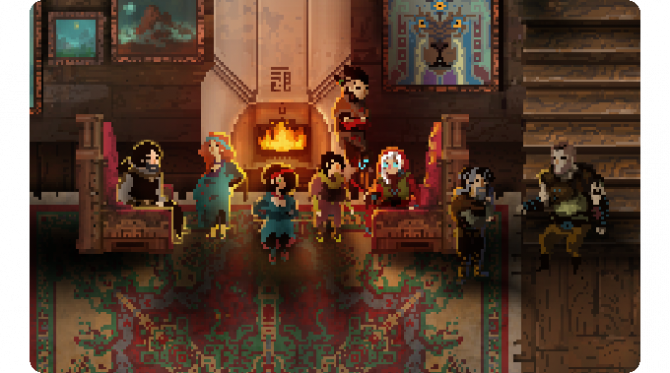 Children of Morta by Dead Mage is a game about a family of guardians who keep up a familial tradition of fending off against a slew of adversaries. 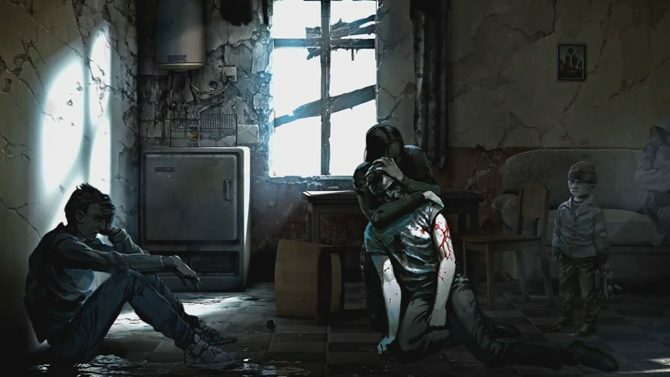 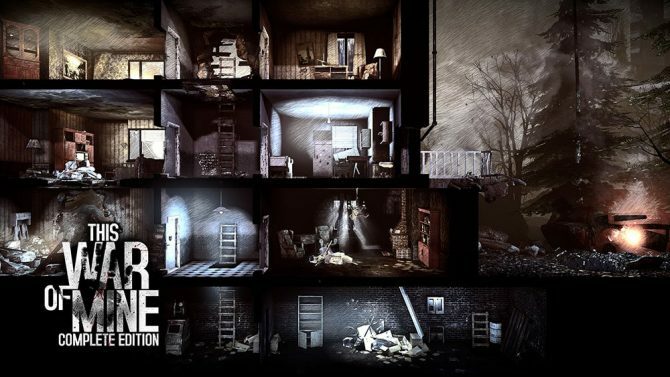 Humble's latest Publisher Sale has arrived and is featuring 11 bit studios, with the weeklong sale including discounts on This War of Mine and much more. 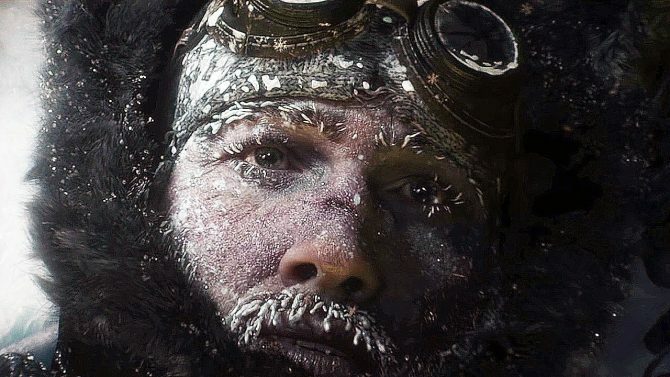 Frostpunk, a grim survival city-builder from This War of Mine developer, has been delayed out of 2017.